All players with access to combat missions and tests in their Service Record are eligible for Space Battles. 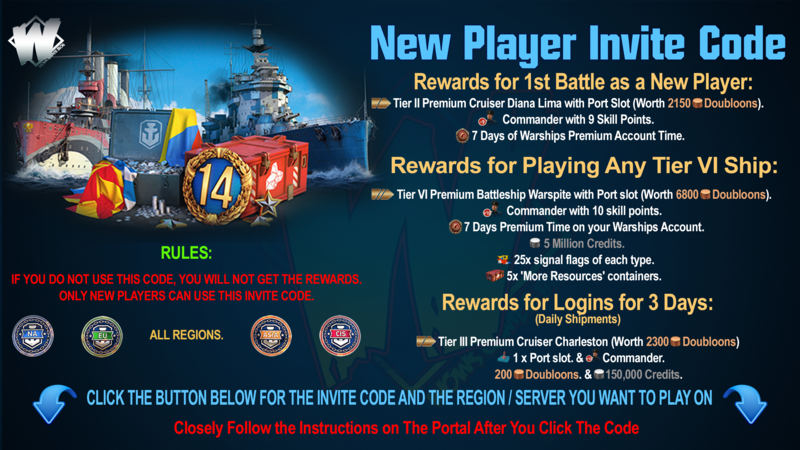 Beginners in World of Warships will have to play 70 battles in any of the available modes before being granted access. Please note that you need to switch to Space Battles in the "Select a battle type" tab, and you can participate in them only on special ships. Space Battles are not available in the Training Room, and special spaceships can't join Training Battles. 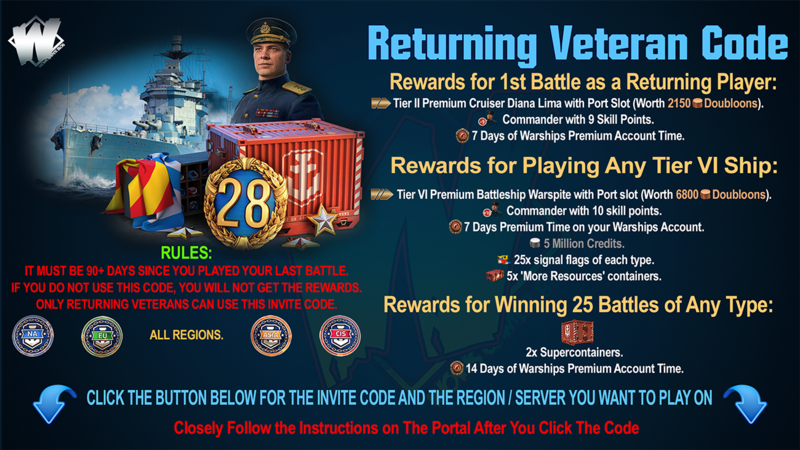 The event will end with the release of Update 0.8.3. Ordinary naval ships obviously are not suited to Space Battles. It takes special types of spaceships to conquer the galaxy. Don't let yourself be discouraged by Tier X varieties—we have reduced the cost of their service. 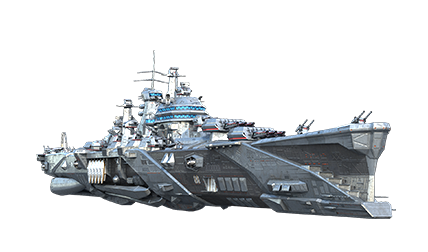 Economically, all the spaceships are equivalent to Tier VII ships. 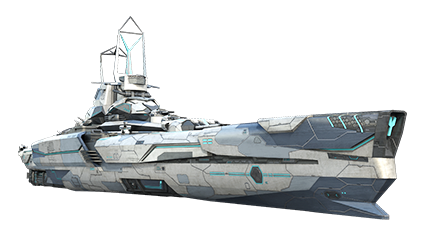 Also, these ships have no upgrades, camouflage patterns, or enhanced consumables. The spaceships' characteristics have been modified since their prototype versions to make them fit for Space Battles. This has been done to improve balance, enabling you to fully enjoy the new modes. Want armor and speed combined? Try Paris, with her smooth form and shameless, quick-firing guns! And don't forget about the unique ion thrusters designed specifically for this ship type. With their helm at your command, you'll reach any star in the blink of an eye. Her original model is X République, a French battleship. Floating like a butterfly formed of stars, as beautiful as the supernovae of a thousand suns, as menacing as a Talurian vacuum serpent—that's what you need to know about the elegant Zaya-class spaceship. 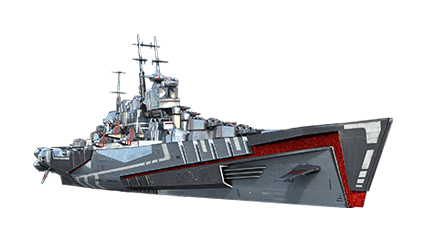 This beauty is based on Japanese cruiser X Zao. 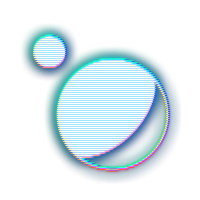 Galaxy will suit those who take pleasure from finding that which is carefully hidden, and surprising their enemies with her quantum-cumulative shells. Her black hole neutrino armament will also come in handy in any other combat situations. This ship is based on American cruiser X Des Moines. Blue Aster is a good choice if you need to disintegrate another disintegrator, to avoid your disintegrator being disintegrated. Her sensors are sensitive to any oscillations in space and a salvo of eight excellent Chrysalis-type rockets will help you dispatch your foes promptly. Her prototype is German destroyer X Z-52. The legendary Century Hawk. 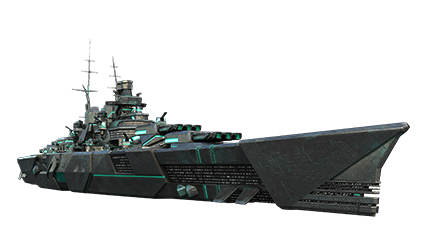 The cruiser's hull is made of the strongest and lightest alloys of Sarcasium and Ironium, effectively protecting the ship's crew from any threat. Her shells are enriched with Lolinite, and are capable of striking down any enemy. The ship's contours make it clear that her ancestor is cruiser X Hindenburg. A concealment gear with crystals from the planet Khetta, special turbolaser shells with a unique reloading system, and good ion rockets that obliterate all matter in their way. Frigate Norma is based on British cruiser X Minotaur. "Phantoms shall not pass" was the main motto of the engineers who designed the powerful and majestic cruiser Aurora. Remember these well-spoken words when you command this invincible titan. She originates from the no-less-majestic Soviet cruiser X Moskva. Would you like to command a spacecraft that’s hard to spot unless you want her to be spotted? Then FlyFire is the perfect choice for you. 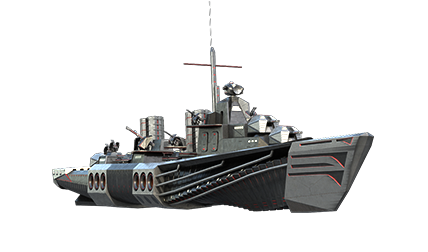 Among her notable advantages are her elegant design, excellent rocket armament, and awesome concealment gear. American destroyer X Gearing served as the prototype for this beautiful ship. One of the gems of the spaceship building industry—Alldestroyer. She is excellent in all aspects—armor, number of guns, and small laser turrets. The designers used the model of German battleship X Großer Kurfürst to create this spaceship. 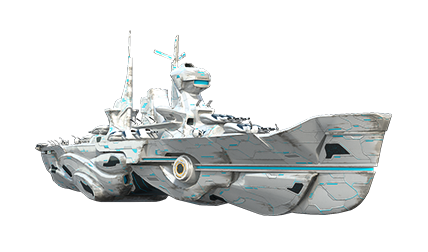 The first four spaceships ( VII Paris, VII Zaya, VII Galaxy, and VII Blue Aster) will arrive in your Port with the start of the first Stage of the event. To obtain the others you’ll need to complete combat missions. Please note: battles with spaceships are not considered in statistics. 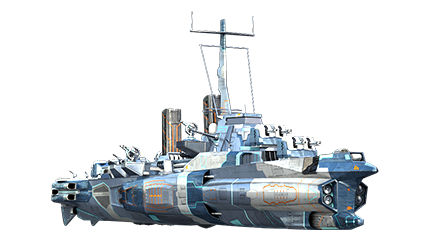 Spaceships will be removed from accounts with the end of the event, and the XP earned with these ships will be transferred to Tier I cruiser Orlan. 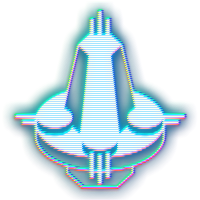 Your space fleet will be helmed by unique Space Commanders with 19 skill points. They may be assigned to any special ships without retraining. Skills can be reset using doubloons or Elite Commander XP. Please remember that all XP earned by a Commander with 19 skill points is instantly converted into Elite Commander XP. This can be used for retraining, changing specializations, or resetting the skills of any other Commander. Attention! If for whatever reason Space Battles are not your cup of tea, you can hide the events special camos in the filter carousel by unticking the "Spaceships" field in the "Special ships" section. In the first week, battles will take place on the Ludus and Navis maps in the Rings of Saturn and Binary Star modes, in the second week—on the Ludus and Risus maps in Space Assault mode. Which of the modes you get during the first stage is determined randomly during matchmaking. Ludus is a planet with a dense atmosphere and levitating stone fragments. The arrangement of its islands resembles the Tears of the Desert map. Islands on Navis are covered with frozen lava rings, some of which vividly contrast with the cold color scheme of the map. While creating the map, our star architects were inspired by the Warrior's Path map. Risus, which resembles the Estuary map, is distinguished by the Ironium crystals rising from its otherworldly ocean. 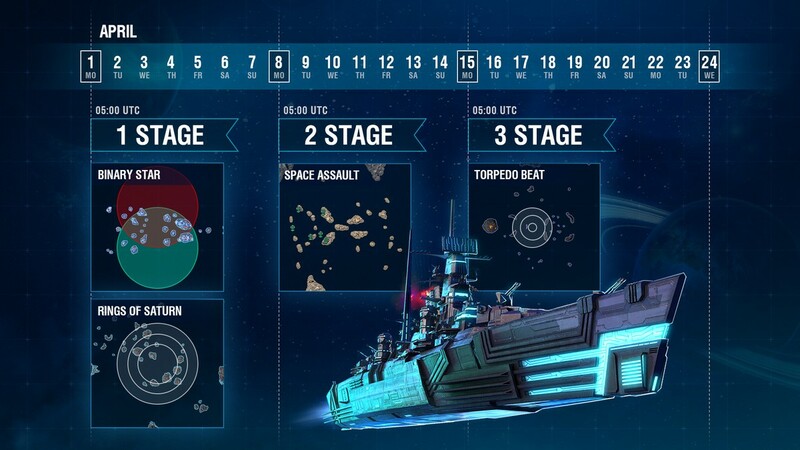 Two teams with 12 ships in each will fight to take control of three zones arranged in a similar way to Epicenter mode. 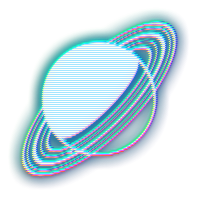 However, there is a difference: in the Rings of Saturn, each of the zones is captured independently. For example, an enemy can't prevent your team from capturing the intermediate ring while being in the center. The number of points awarded for capturing and holding zones has been changed as well. Both teams start with 450 points. 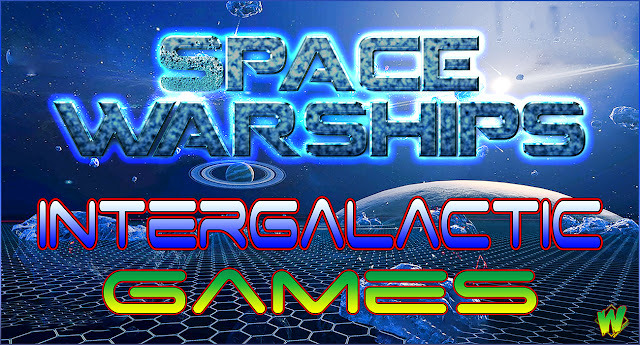 You can win by destroying all enemy ships, gaining 1,000 points, or reducing the number of the enemy team's points to 0. The teams' control points are located on the side where enemy ships spawn. At the beginning of a battle, the control points are enormous in size, but are initially inactive. Starting from the 5th minute, the control points can be captured, and their size begins to gradually decrease until the 11th minute of the battle. Capture lasts 120 seconds and holding the control points brings 15 points every 5 seconds. 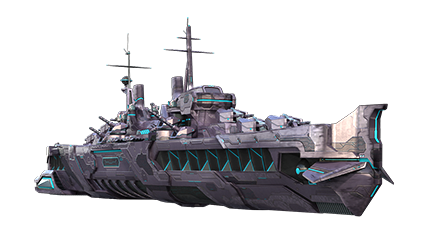 Teams start with 400 points and can win by destroying all enemy ships, gaining 1,000 points, or bringing the number of the enemy team's points to 0. Keep in mind that in order to protect your control point you will need to face the enemy, but don't forget about the capture of the enemy team's point. Team sizes are standard—12 vs. 12. The task of the attackers is to destroy the station in the allotted time. The initial station assault time is 10.5 minutes on the Ludus map and 11 minutes on the Risus map. The station is invulnerable until all generators have been destroyed. Each generator destroyed extends the assault time by 2 minutes. The task of the defending team is to prevent the destruction of the station during the assault. Attacking ships reappear in their spawn zone 30 seconds after being destroyed. 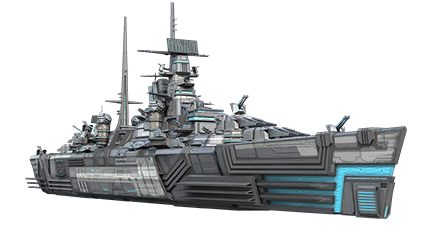 Defending ships have 120 HP restored per second, and their main battery guns and torpedo tubes reload faster by 4%. Destruction of a force field generator adds 2 minutes to the attacking team’s available time for task completion. It also results in defenders having another 60 HP recovered per second, with the main battery guns and torpedo tubes reloading speed accelerated by another 3%. The loss of an ally gives the defenders the same bonuses as the loss of the generator. The generators can be destroyed with main battery guns from a distance of 10 km or less, or with torpedoes from any distance. The generators constantly restore 75 HP per second and are visible from a distance of 10 km. The rules for Torpedo Beat mode are significantly different, and we will describe them in a separate article to be published on April 12.